Air Safari is new adventure in Rishikesh. Air Safari is provided by motor powered parachute. Air safari was launched in 2014. The Air Safari in Rishikesh provides multiple experiences together. You can see the Rajaji National Park, Himalayas and The Rishikesh all together. However you need more time to see more and the cost will also rise. For Air Safari in Rishikesh is provided by powered parachute. It is ultra light aircraft which consist motor, wheels and parachute. Average speed in air is 40 to 60 kms hour. The normal operating height is 150 to 500 meters. Maximum it can fly for 2 to 2.5 hrs. For take-off and landing normally it requires approx 40 meters. All these rates are Per Person basis. 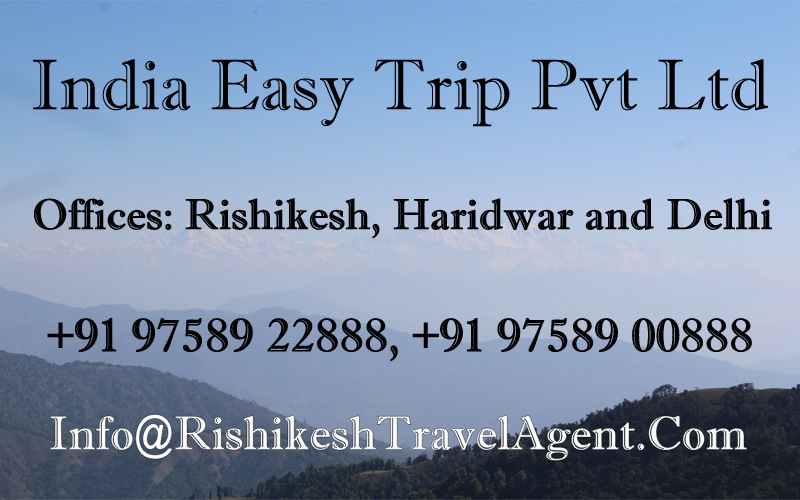 For any information or inquiry regarding Air Safari kindly email us at “info@rishikeshtravelagent.com”.